Merrilulu Blogs - Party Tips, DIY, Favor ideas, etc. – "party snacks"
Are you looking for some healthy snack options for your Space themed party? Rocket Fruit Kabob and Watermelon Stars will work great with theme. 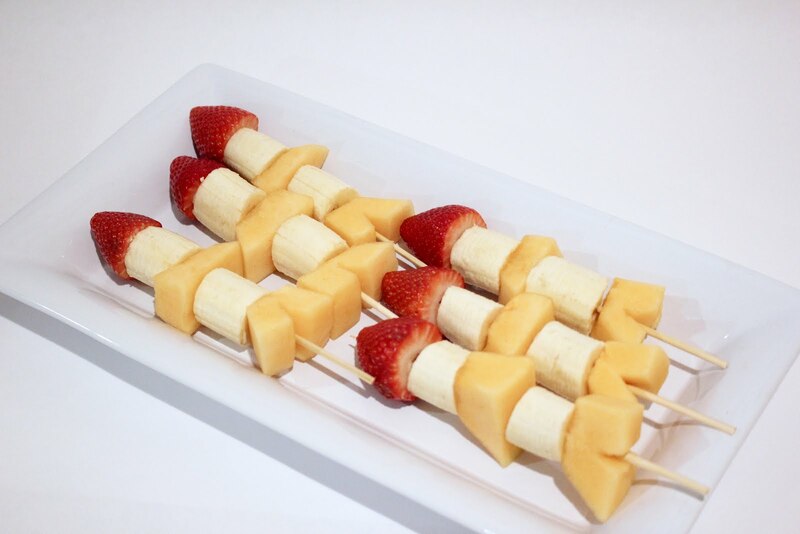 Trim strawberries and cut banana and cantaloupe as shown above. Assemble kabob in above order, then cut the kabob sticks to desired length. 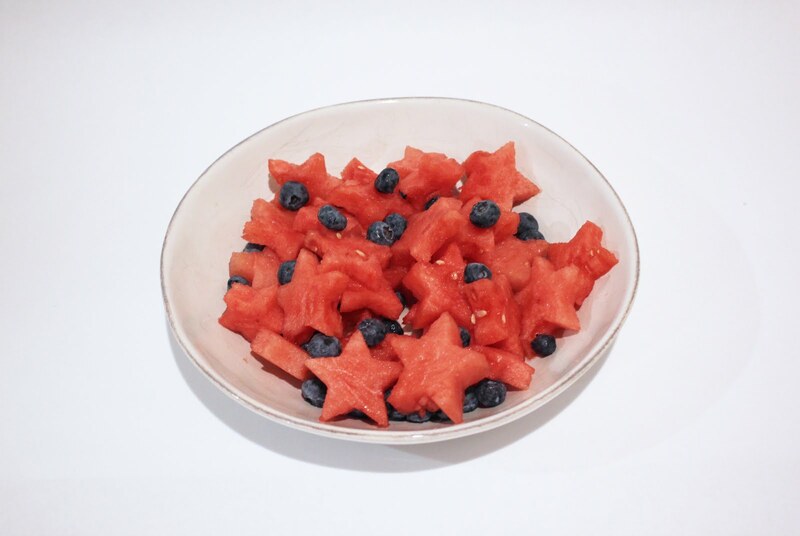 Make watermelon slices (suggest 3/8" thickness) then use star cookie cutter to stamp out shapes. We use 2nd small size. Toss in blueberries and you are done! You can use our cupcake toppers to use as food picks. Chocolate covered Pretzel rods are super easy and fun to make. On this post we made them to go with a Princess-themed party but you can choose different colored candy melts and sprinkles for different themes.